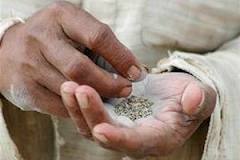 Finally Allahabad hing court has banned "Gutka" last date is 1 April 2013. Well, its a god news for every one except the one who chew Gutka regularly. I don't know why people chew "Gutka" while there is no taste in it and it even has no advantage. Uttar pradesh(U.P. ), Delhi, Maharashtra, Gujarat, Bihar, Madhya pradesh (M.P. ), Rajisthan and Haryana etc. All these states have already banned "Gutka". I don't know about other state but in m.p it is being purchased in a large amount. 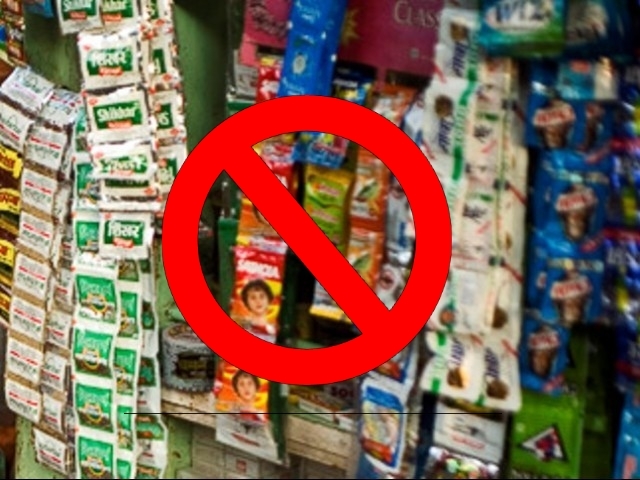 it directly means that someone is selling "Gutka" illegally. 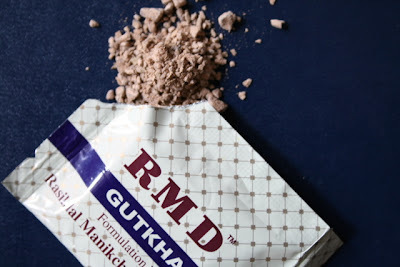 now point is that there is no difference in m.p before and after "Gutka" banned. i have seen that "Gutka" is being sold and purchased in shops, stations, platforms, bus stops even buses and trains. Many poor children and kids are selling "Gutka" inside buses and trains. That is disgusting. we may know that poor children are helpless but we are not. in trains tt and other policemen are chewing "Gutka" instead of taking some strict steps. in m.p both educated and illiterate people are chewing "Gutka" and spitting on public places, shops, buses, trains and even in offices. It made bad impression on Foreigners those come to visit India. It just means that some high class people are not preforming their duty well. In fact they are just taking their salary and paying attention on this. I am honestly telling that all these kinds of people should be jailed and punished. I also think present economical conditions will be the worst condition in the Indian history. we should tried forget this habit from our society. here, however I assumed this put up used to be good. I don't recognize who you might be however certainly you are going to a well-known blogger for those who are not already. Cheers! for the meal!! But yeah, thanx for spending some time to talk about this matter here on your website. take a large amount of work? I am completely new to operating a blog but I do write in my diary daily.